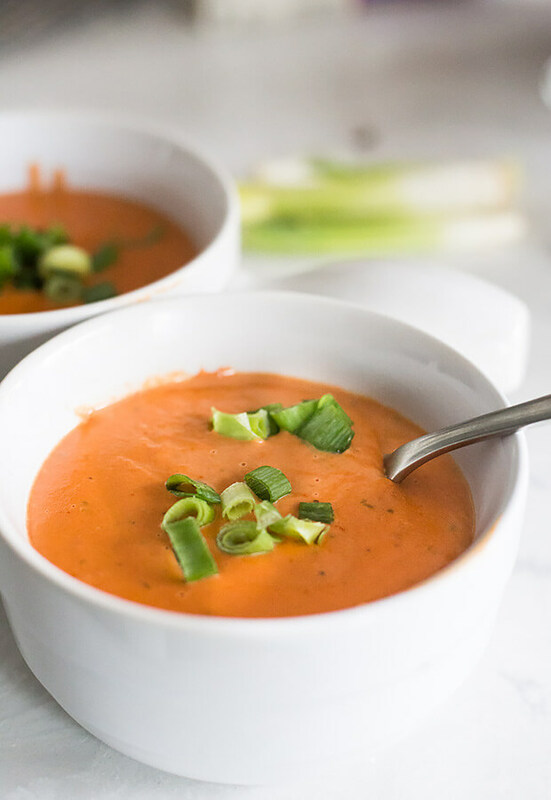 One of the best things to do on a frosty day is sit back and enjoy a nice cup of tomato soup, but with all the sugar added in store bought cans, it’s hard to find one to eat while keto. So I knew I had to attempt a low-carb version. To make it easy, I made this soup with tomato paste, specifically choosing the one with the least carbs. 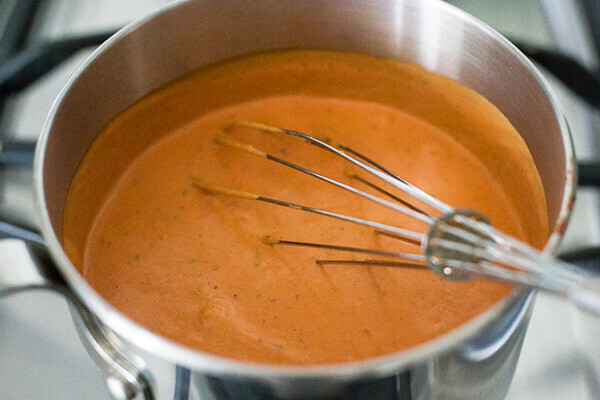 However, you could also make it with canned halved tomatoes, but you’d need to run the soup through a blender to make it nice and smooth. 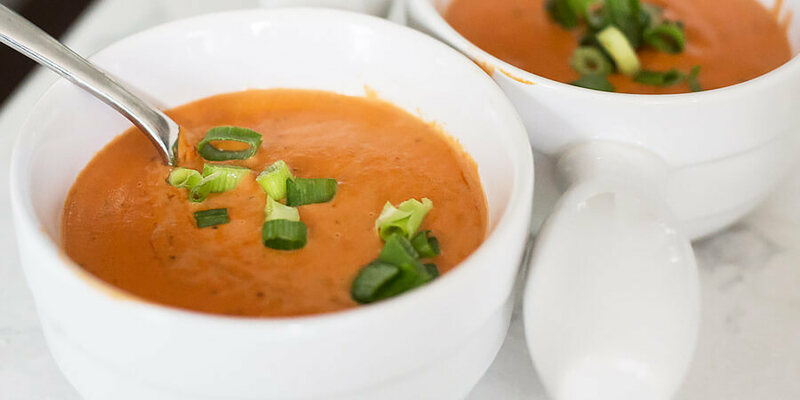 This soup is great to make, especially if you want to make more.. You can just double the tomato paste and cream. 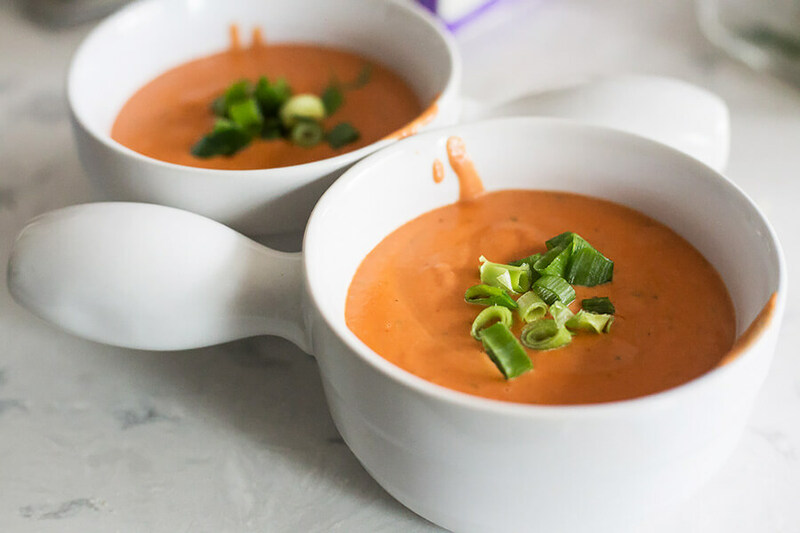 This tomato soup takes roughly 20 minutes to make, start to finish. The best part is that it is so filling, you don’t need a lot to fill you up! 1. 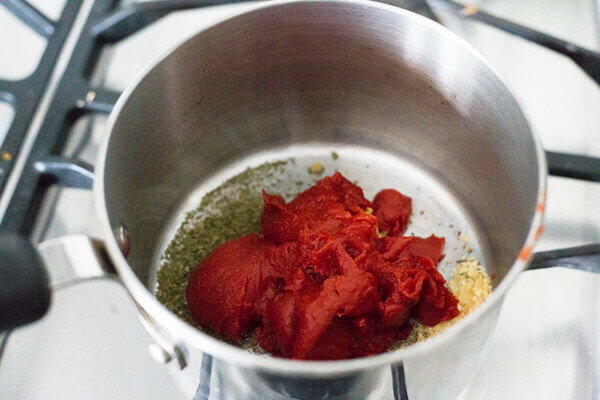 Place your tomato paste, minced garlic, and oregano into a pot. 2. Turn on the heat to medium and pour in your cream. 3. Bring to a boil while you whisk the mixture together. 4. 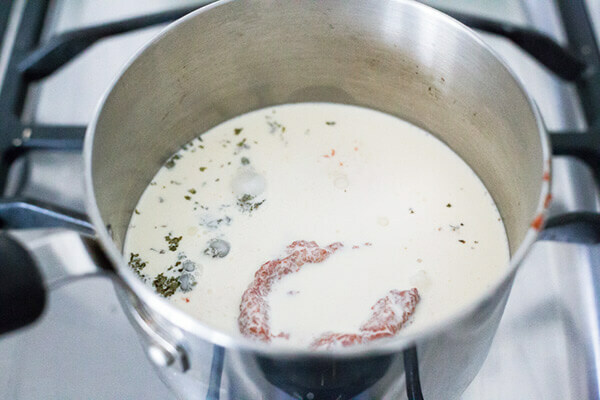 Once it’s boiling, add in your Asiago cheese little by little. It should start thickening up. Add in the water and cook for an additional 4-5 minutes. 5. Serve and top with pepper. You can optimally add some green onions too. 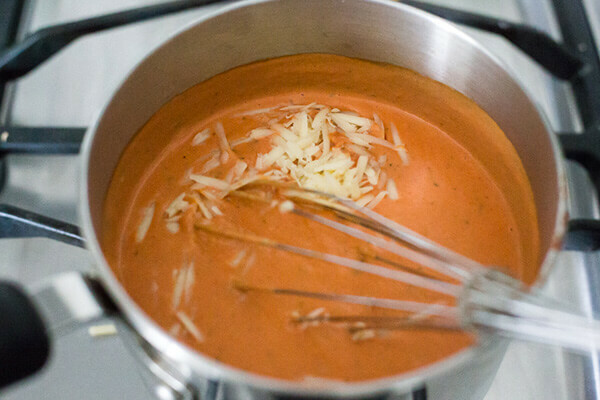 This makes a total of 4 servings of Tomato Asiago Soup. Each serving comes out to be 301.5 Calories, 25.79g Fats, 8.75g Net Carbs, and 9.29g Protein. Place your tomato paste and garlic into a pot. Turn on the heat to medium and pour in your cream. Bring to a boil while you whisk the mixture together. Once it’s boiling, add in your Asiago cheese little by little. It should start thickening up. Add in the water and cook for an additional 4-5 minutes. Serve and top with pepper. You can optimally add some green onions too.